For this STI customer, the issue was further complicated. The need was not just a server replacement but a very specific Dell server configuration that could simply plug and play within their IT footprint. The disaster recovery alarm had sounded shortly after midnight and after assessing the situation, the customer left instructions for a colleague as to what configuration was needed, booked a seat on the earliest flight from Ohio to STI’s Kansas City warehouse, and by 3 a.m. was headed to the airport. The colleague found the configuration instructions and called STI around 8:00 a.m. explaining that configurations had to match perfectly and be plug and play ready for insertion into the Dell IT footprint later that afternoon. They also informed that the customer was scheduled to arrive at STI by 10 a.m.
STI mobilized immediately. Configuration, testing, packaging, etc., all focused on delivering on the immense trust the customer had placed in STI. 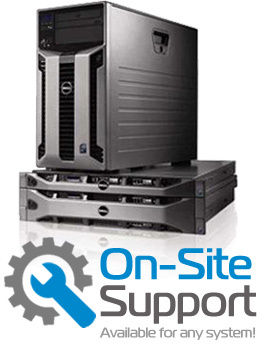 Fortunately, STI's large on-site inventory came through and the Dell Certified technician team was able to have the server packaged and ready, just as if the order had arrived days in advance. With server in tow, the customer returned to Kansas City International Airport and was back at the office in Ohio by 3 p.m. that day. The failing disaster recovery system was replaced (plug and play worked flawlessly) and a huge exhale was heard around the net ops center. From the sounding of the first alarm to a highly configured plug-and-play replacement, resolution was about a 15-hour turn. More importantly, the STI customer’s disaster recovery vulnerability was solved and the potential for crisis averted. 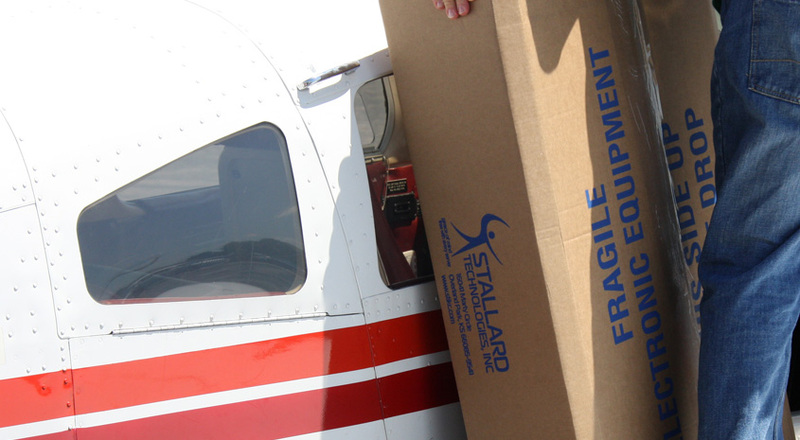 While most customer engagements aren’t so urgent that our customers start traveling our way, the mere fact that they would speaks volumes to STI’s commitment and accountability. We’d like to think this and similar stories show that when we say we are focused on becoming partners, not order takers, for each and every customer its more than just words – it's our way of doing business. Visit stikc.com or call 1-877-851-2260 today to learn more.